Despite its poor record last year of 73 and 89, coming in the number 16 spot on our list is the Chicago White Sox. 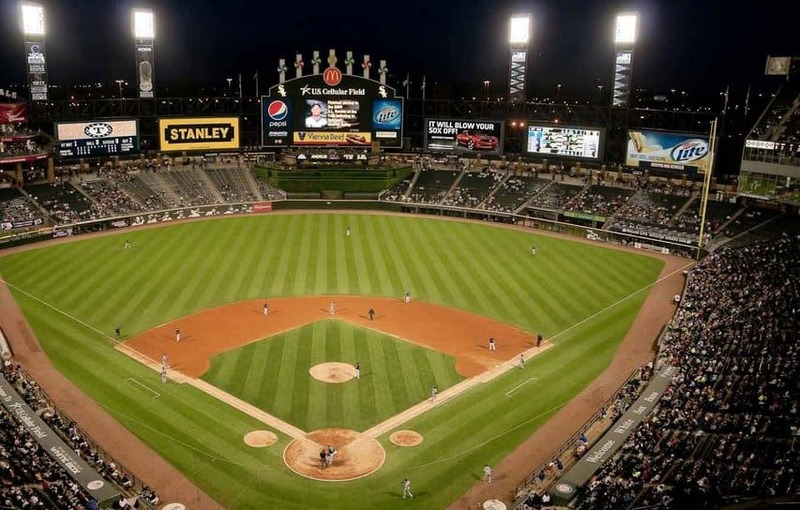 The team, which makes its home on the South Side of Chicago, is estimated to have a value of $975 million. 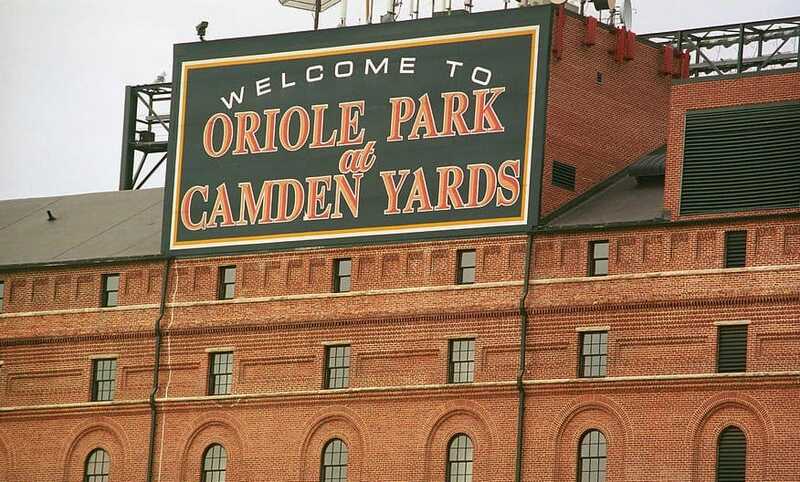 The Baltimore Orioles have some of the most loyal fans around, with an average attendance to its home games of over 30,000 fans. This, coupled with its stellar record in the 2014 season gives the team an estimated value of a cool $1 billion. 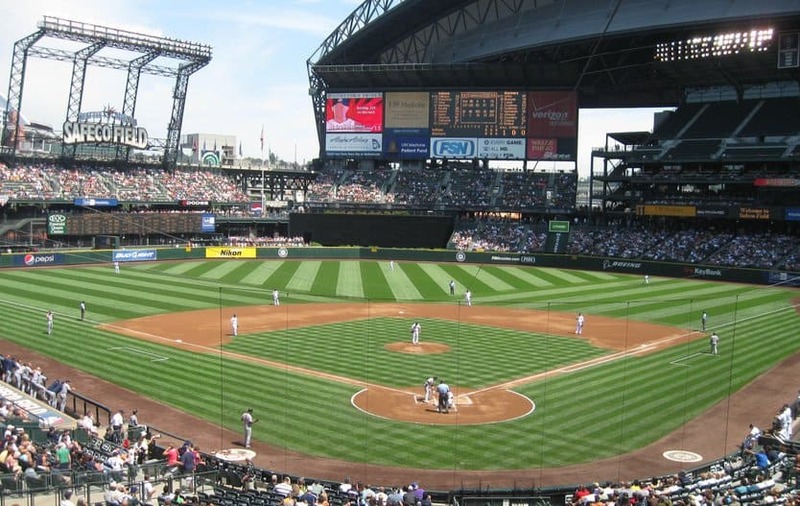 Thanks to its recent television distribution deal with Root Sports Northwest, which should net the team over $100 million per season for the next 18 years, the Seattle Mariners come in at number 14 on our list. Net revenues last season came in at $250 million and the team is estimated to be worth $1.1 billion. 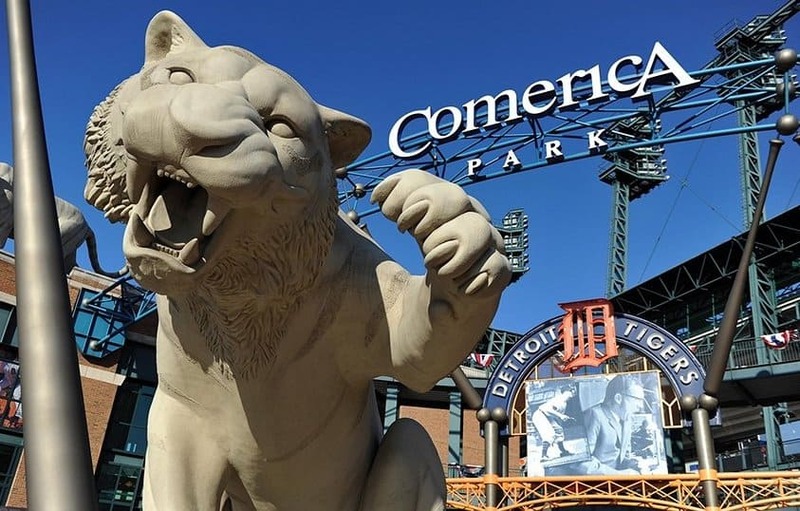 Thanks to its exceptionally devoted fan base, and aided by its distribution agreement with Fox Sports Detroit, the Detroit Tigers come in the number 13 spot on our list of most valuable Major League Baseball teams estimated to be worth over $1.125 billion. 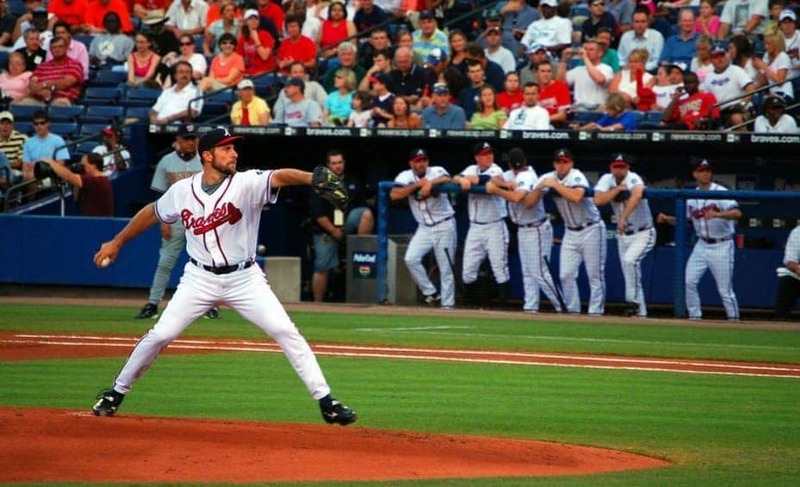 Head south to Atlanta, Georgia, in order to catch a game featuring the number 12 most valuable team on our list: The Atlanta Braves. 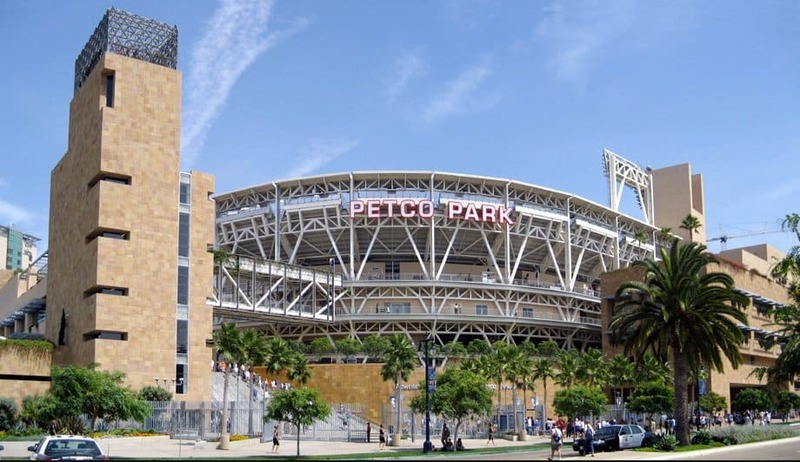 The team is going to be taking the field at a brand new stadium in 2017 and is currently expected to be worth an eye-popping $1.15 billion. 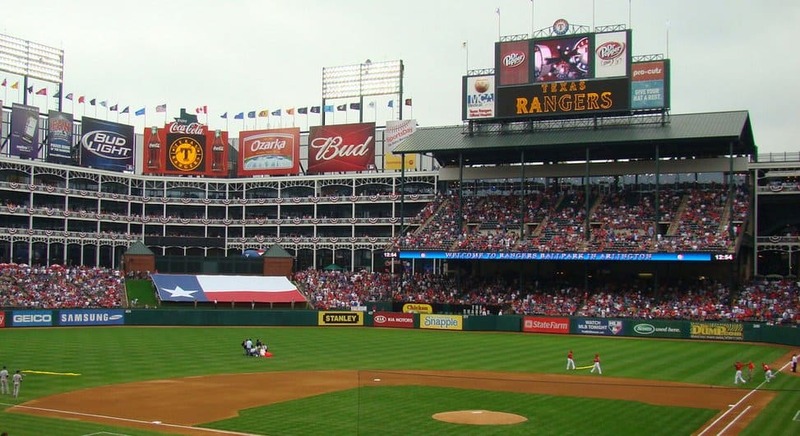 Boasting President George W. Bush as a former part owner, the Texas Rangers come in at number 11 on this list. Revenue last year came in at a cool $266 million and the team is estimated to be worth over $1.2 billion dollars. 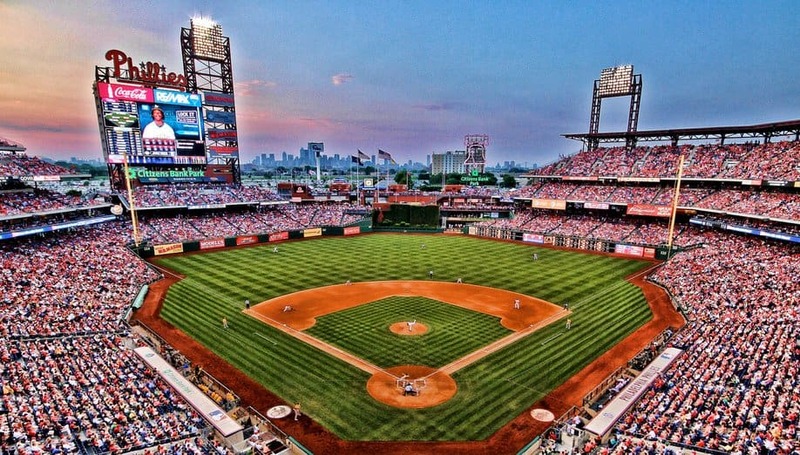 Coming in the number 10 spot is the Philadelphia Phillies, aided by a mammoth television distribution deal recently signed with Comcast SportsNet. The deal is said to be worth over $5 billion spread out over the next 25 years, or $200 million per year on average, bringing the team’s value to a whopping $1.25 billion. 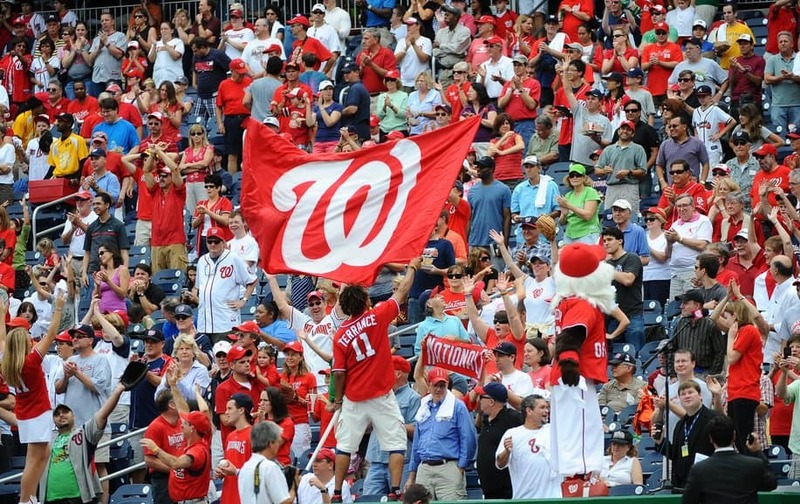 Head to the Nation’s Capital to see our number 9 team take the field: The Washington Nationals. One of Major League Baseball’s newest teams, having been founded just 10 years ago in 2005, The Nationals are estimated to be worth a cool $1.28 billion. The Los Angeles Angels comes in as the 8th most valuable team in Major League Baseball, with an estimated value of $1.3 billion. 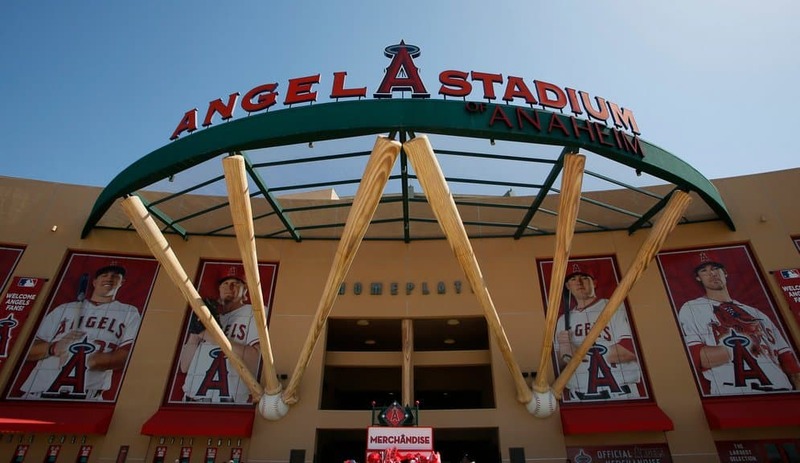 Being located in the country’s second most populous city, and the large fan base that implies, helped the Angels break into the top 10. Despite a poor record last year, with 79 wins and 83 losses, the New York Mets take the field as our 7th most valuable team in baseball. 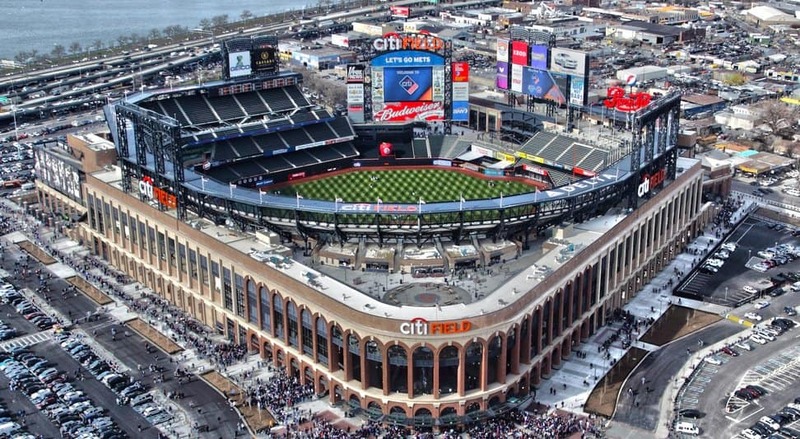 Aided by a large television distribution agreement which allows New York Metro Area viewers to catch a game, the Mets are estimated to be worth $1.35 billion. 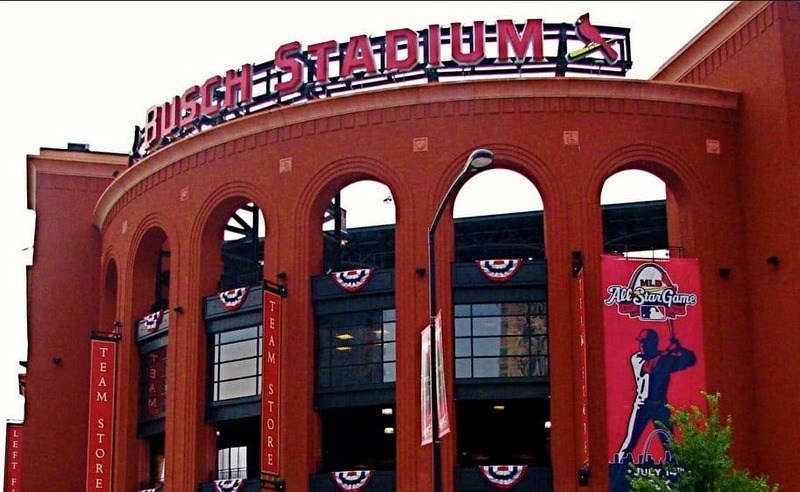 Boasting two World Series titles in the last 10 years alone, The St. Louis Cardinals comes in at number 6 on our list with a value of over $1.4 billion on operating income of $73.6 million. It has long been said that visiting Wrigley Field to catch a game featuring our number 5 team is an experience all its own. 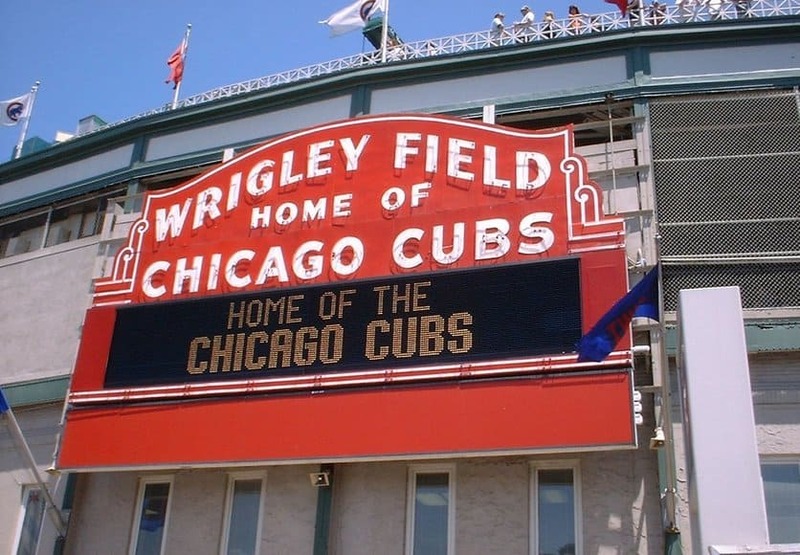 Supported by a recent partial sale of the team to investors which raised $150 million, the Chicago Cubs are worth a staggering $1.8 billion. 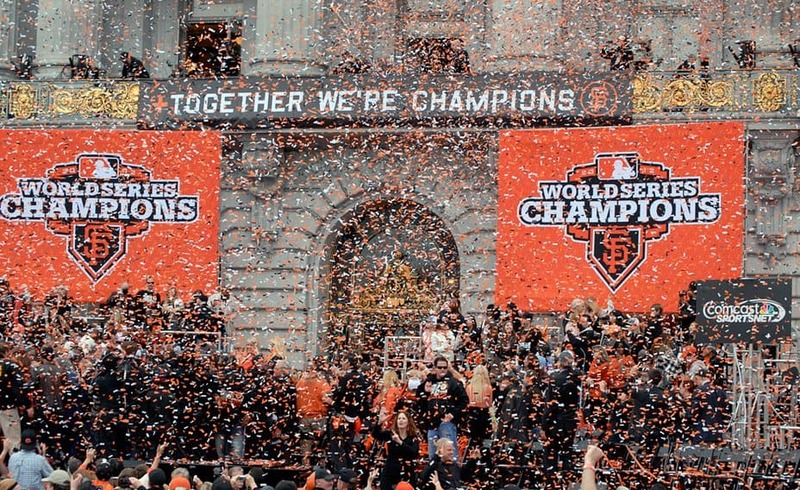 The first on our list to be worth at least $2 billion dollars, the 4th most valuable team is the San Francisco Giants. 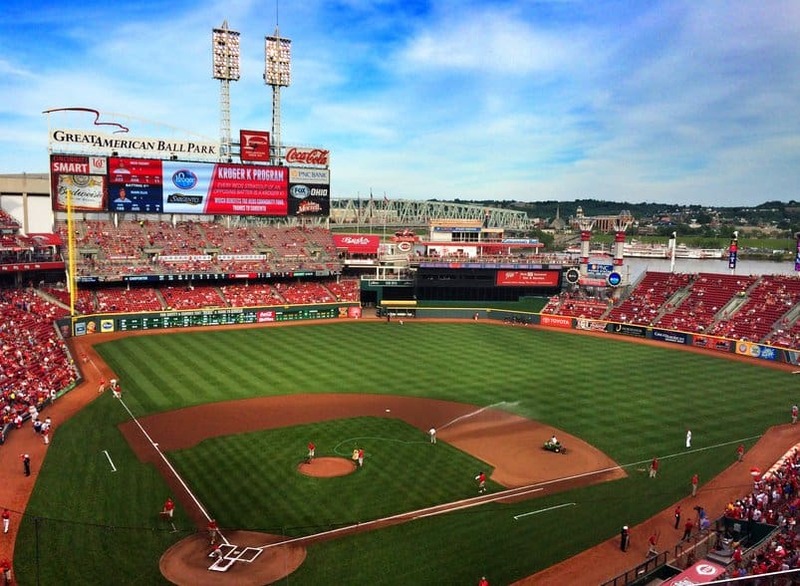 The fact that they won the World Series last year certainly doesn’t hurt the team’s value. 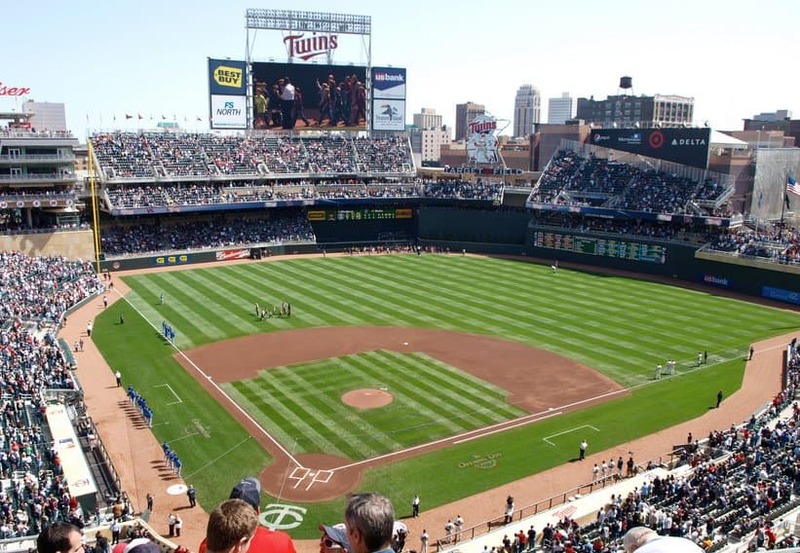 Coming in at number 3 is the one and only Boston Red Sox, estimated to be worth an eye-popping $2.1 billion dollars. 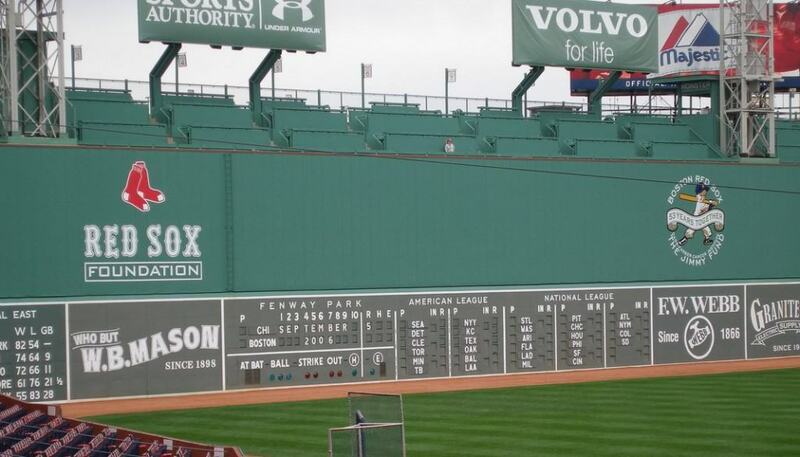 Despite a tough season in 2014, the Red Sox generated revenues of $370 million and over $49 million in operating income. 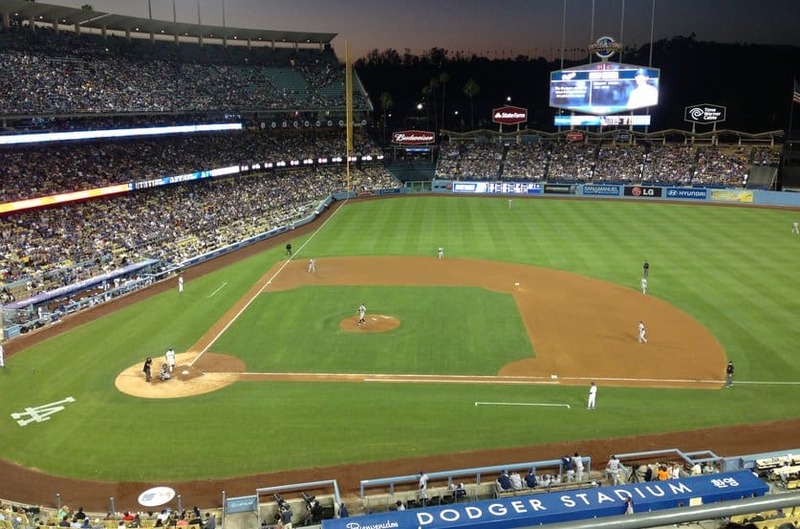 The second LA-based team to grace our list, coming in the number 2 spot is the Los Angeles Dodgers. Having just inked a lucrative 25-year distribution deal with Time Warner Cable, worth $1.9 billion over that time frame, The Dodgers are estimated to be worth $2.4 billion. 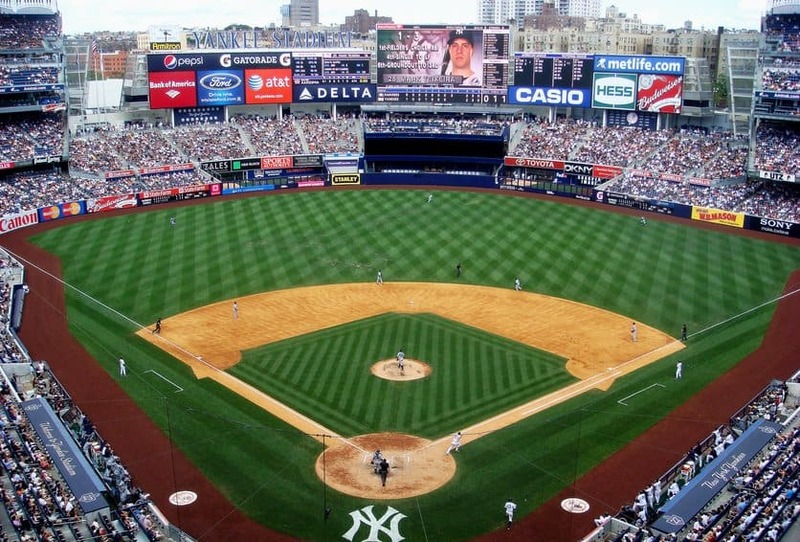 It should come as no surprise that the “Bronx Bombers”, the New York Yankees, come in the number 1 spot as the most valuable team in Major League Baseball. Thanks in part to lucrative televisions distribution deals and boasting one of the biggest fan bases in the country, the Yankees are worth a staggering $3.2 billion.